So, it's day three of summer vacation and my kid is already B-O-R-E-D! Sad huh? I wish I had 100 days off for the summer! I'd love to be bored for a few days! I bet you'd love just a few boring days, too! Call me boring, but since my last posting, I've finished up a couple sewing projects and started a few more. 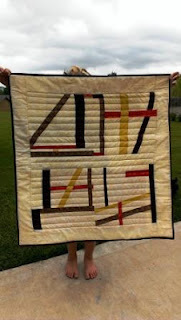 First, I finished my Love Knots quilt. 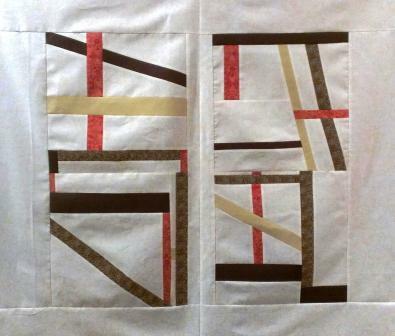 I haven't quilted yet, however. I'm not sure I will, actually. I'm not that happy with it. Don't get me wrong...I love the concept of this quilt top. I'm not sure I executed it that nicely, however. 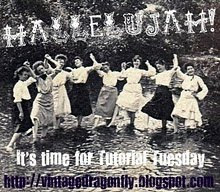 I will definitely try again, but this time I will make sure the fabric triangles I use to flip and stitch are bigger. That way, I think the end shapes will be more distinct. Have a look at some of the quilts my Craftsy classmates' quilts completed for the Stitch and Flip class. I skipped ahead in the class and finished another quilt using Jacqie Gering's Slice and Insert Technique. 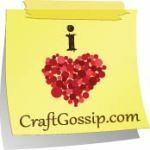 I actually signed up the the Craftsy Course because of Gering's Crosscut Quilt. This is one of my all time favorite quilts ever! Not so awesome, but, still, I liked it. I used browns, rust, and mustard yellow. These colors, as well as the architectural lines, remind me of the Brady house in The Brady Bunch. 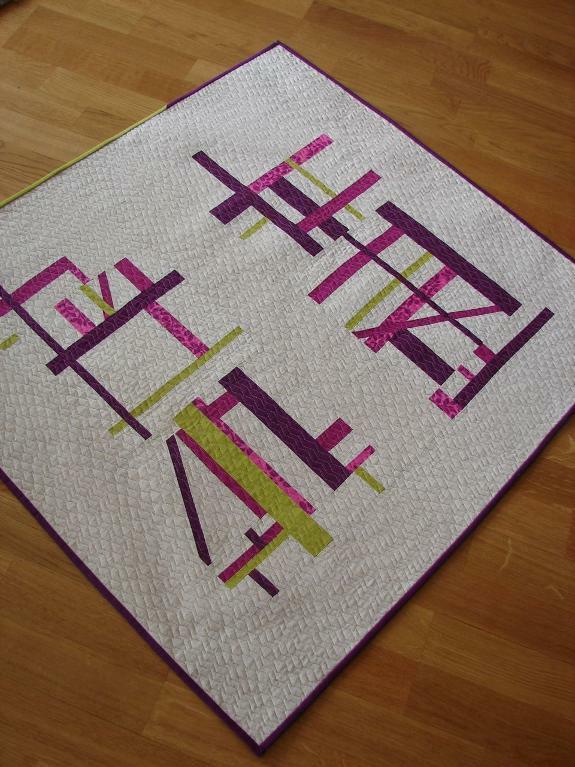 I liked this quilt...until I quilted it. I used leftover batiks from my Ocean Waves quilt. I also scaled back this top. Each block is half the size of the original. I also put a little rectangle in the top corner. 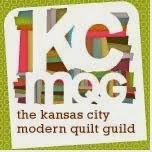 Fingers crossed I don't mess up on the quilting! So, I've messed up on a few things, but I've learned a lot, too! I'm having a great time learning these new techniques and I feel like a have a few more weapons in my creative quilt arsenal now. 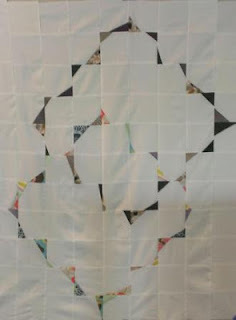 There are two more quilts to do for the class: To The Point and Swirling Stars. I can't wait to get started! I've also learned that my sewing machine has one of the automatic thread cutter thingies on it! I've been using my machine since 2007 and never knew it before this past weekend! I hope you all are enjoying your summer so far! It's just the beginning! P.S. 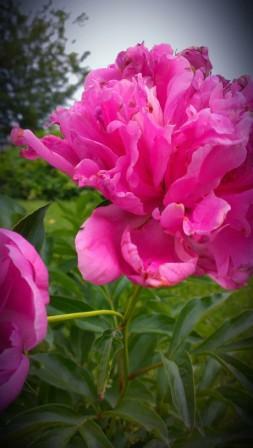 The top photo is of a gorgeous peony in my back garden.